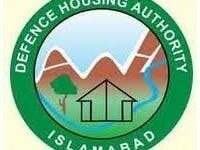 DHA Quetta is the first project of Defence housing authority in Baluchistan province. Quetta is the provincial capital of the biggest province of Pakistan in terms of land area Baluchistan. Rumors has it that DHA is about to launch a society in Quetta very soon and are therefore hiring staff. 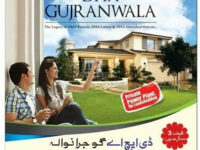 Some newspaper adds in this regard have been published as well.